"Rose Stem Cell Extract" is the world only one phyto placenta made from the placenta of rose.Rose placenta extract has various functions such as "the turnover promotion of the stratum corneum" , "collagen synthetic promotion", "antioxidant action", "growth factor EGF increase effect" , "neuronal activity and synapse growth stimulation" and "tyrosinase activity suppressant effect". 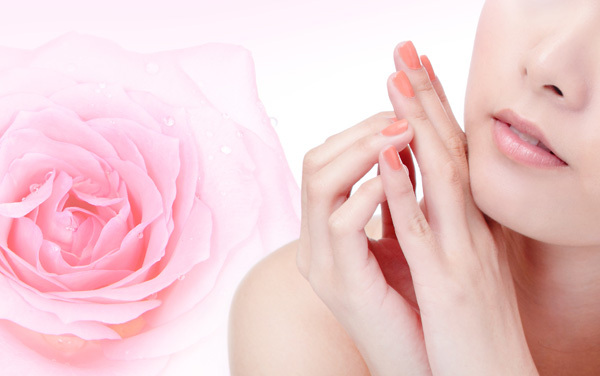 "Rose Stem Cell Extract" developed by Ginza tomato is the world only callus extract made from the stem cell of the rose. Different from symptoms treatment method that replenishes the lost substances, the function of "Rose Stem Cell Extract" is activating the cell itself such as "antioxidant action" , "anti-inflammatory action" and "skin hydration action". 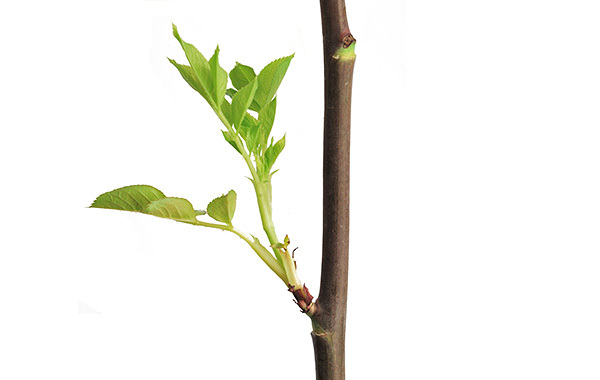 "Rose Callus Stem Cell Extract" is from plant origin, a safe and reliable material and available stably. Phyto placenta is an important part of plant which concentrates nutrients in growing process of seeds. Phyto placenta extract of Ginza Tomato is collected only young placenta cells from various flowers and has been extracted by pure culturing technology. It is confirmed several efficacy and safety precisely because it derived from plants. Such as Rose placenta®, which we have developed as the first products in the world, Ginza Tomato continues to provide a number of phyto-placenta extract as a pioneer in plant placenta. 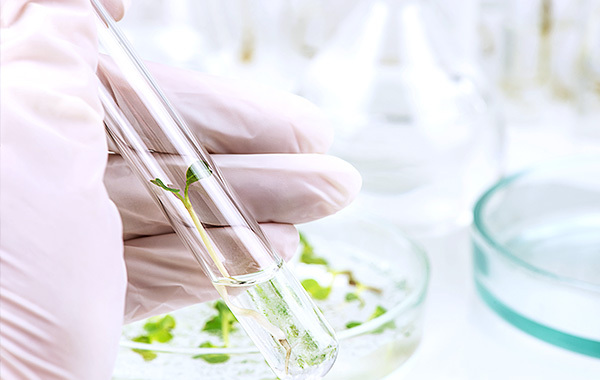 Ginza Tomato has focused on the regenerative capacity of the plant and suggests various plant stem cells, starting from rose stem cell extract as a skin care raw material. After the plant produces callus as a biological defense mechanisms when it’s wounded, stem cells of plant is cultured and extracted. Thanks to the growth factor, growth-promoting substances, anti-oxidants of stem cells, this raw material promotes skin regeneration ability, and improve the aging process such as wrinkles and sagging problems. Phyto-Embryo is the new plant extract that Ginza Tomato has developed among various plant extract. 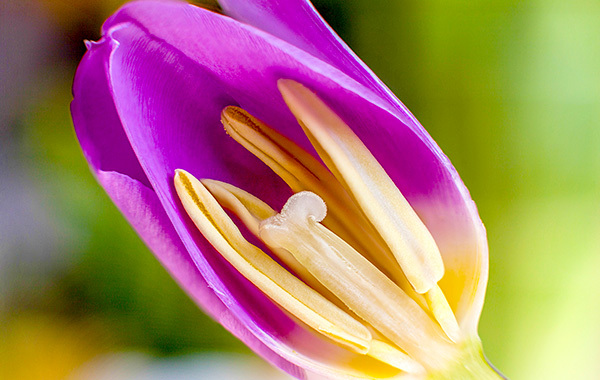 We aimed at the “expression of life” on the skin by combining the plant placenta extract and stem cell extract. The essence of Phyto-Embrio is “to stop the aging process and to regenerate”. Phyto-Embryo will make your skin firmer and revitalize each cell of your skin. Ginza Tomato has developed this raw material which exceeds the level of cosmetics in order to realize this new stage. "Sharkfin Collagen" which Ginza tomato provides is the food raw material using the natural sharkfin. The sharkfin collagen is superior to conventional collagen as the solubility is 43 times higher than conventional collagen. Furthermore, it has abundant not only in chondroitin but also mucopolysaccharides as well. 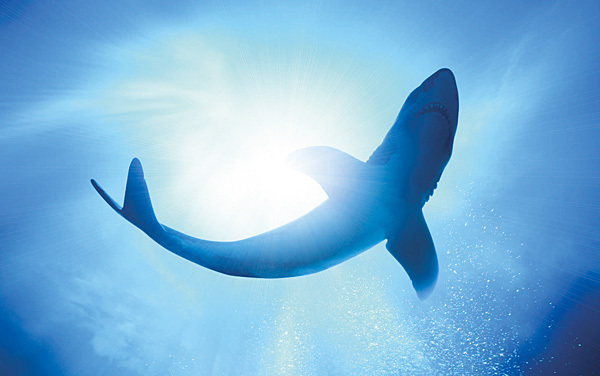 The origin of the sharkfin collagen from Ginza tomato is from fin of the natural blue shark. It has a high safety and traceability. Our "Pearl Powder" uses "Akoya" pearl of Japanese origin. We, Ginza Tomato, pick up only the nacreous layer carefully, purify it and then made it into micro-powder form. 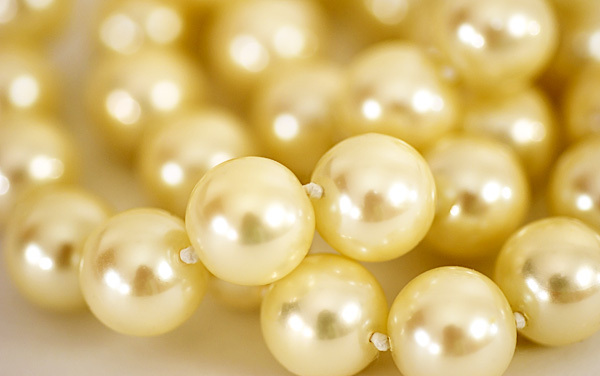 The Japanese "Akoya" pearl used to produce the pearl powder is abundant in minerals and conchiolin protein which are recognized as active ingredients. 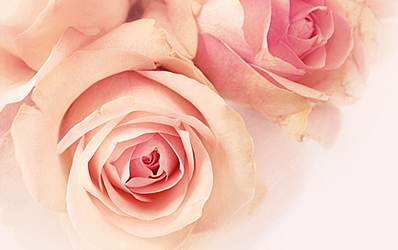 Rose Oil and the Rose Water from Ginza Tomato use only the damask rose from Bulgaria which is certified as organic. 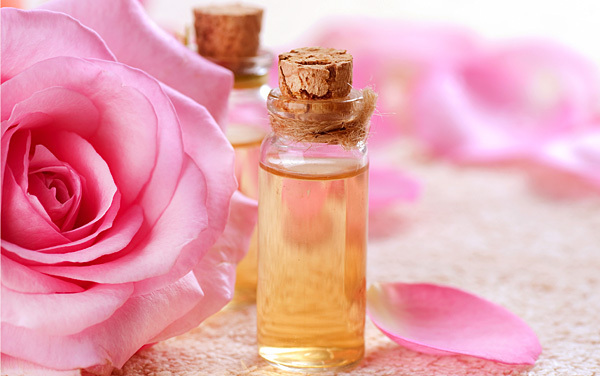 The Rose Oil and Rose Water we supply is manufactured in an integrated way from cultivation to extraction steps. While obtainining the rose oil through steam distillation method, at the same time we can get the rose water.